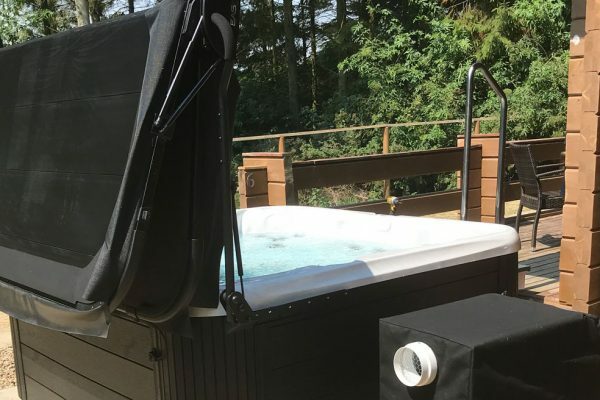 WHY CHOOSE PARK LEISURE SOLUTIONS? 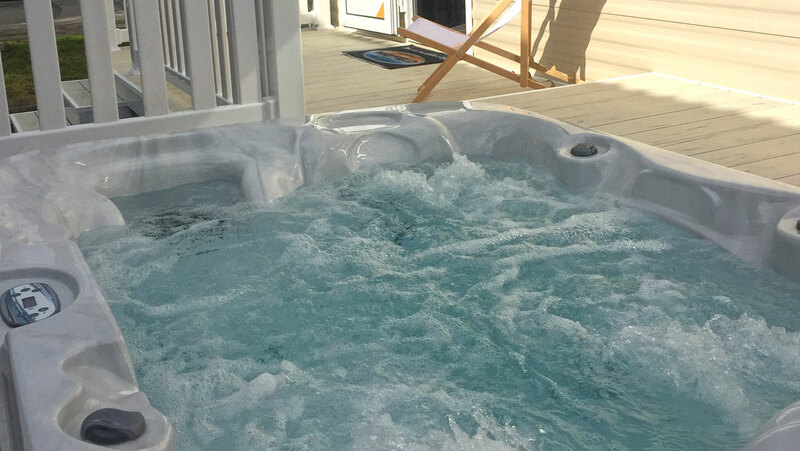 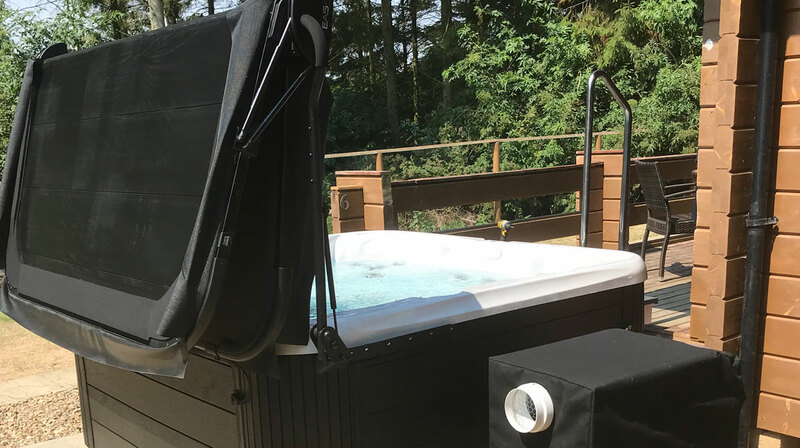 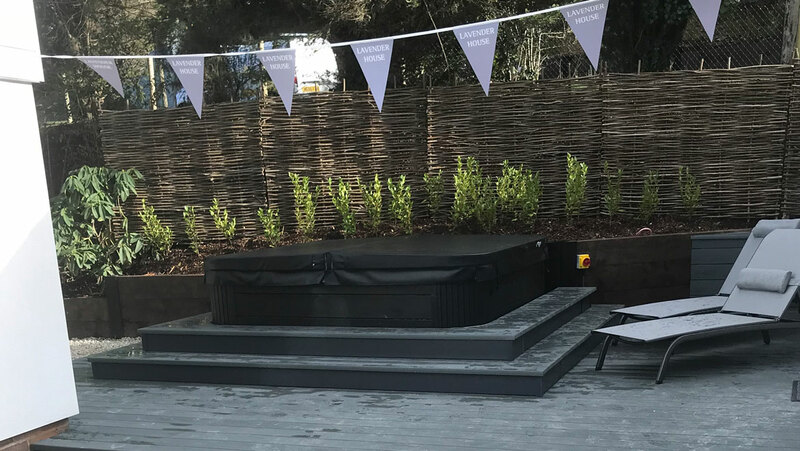 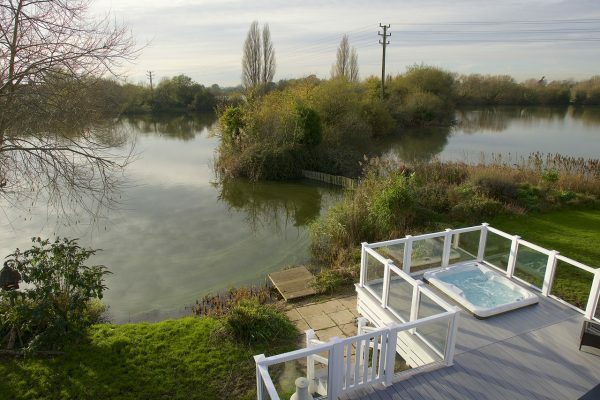 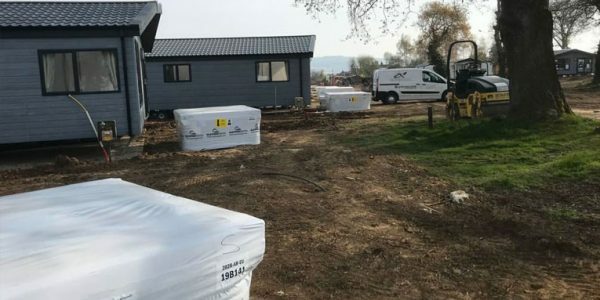 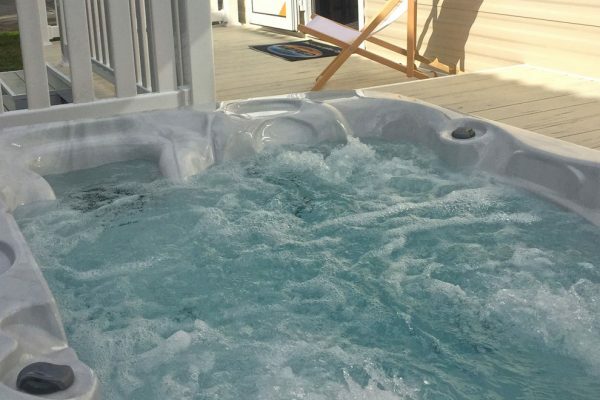 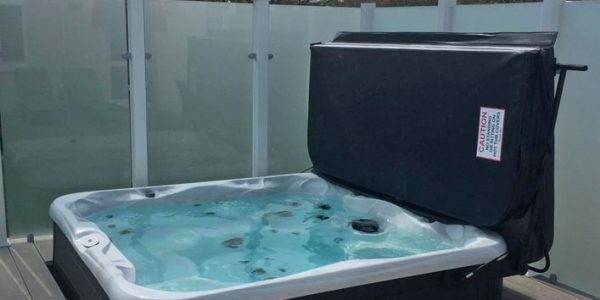 Park Leisure Solutions Ltd are experts in the water leisure industry with over twenty years experience supplying, installing and servicing our range of Hot Tubs and innovative Climacube Heating Systems. 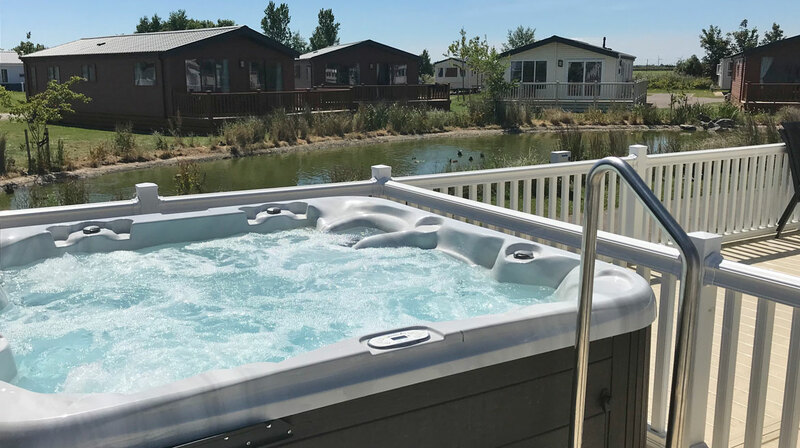 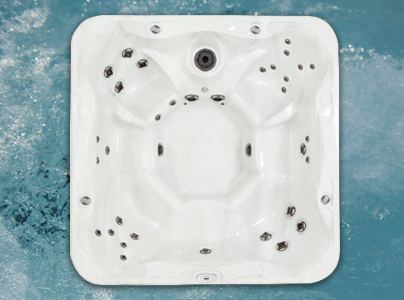 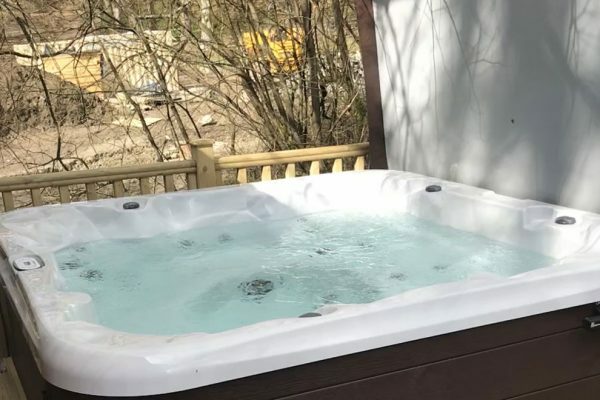 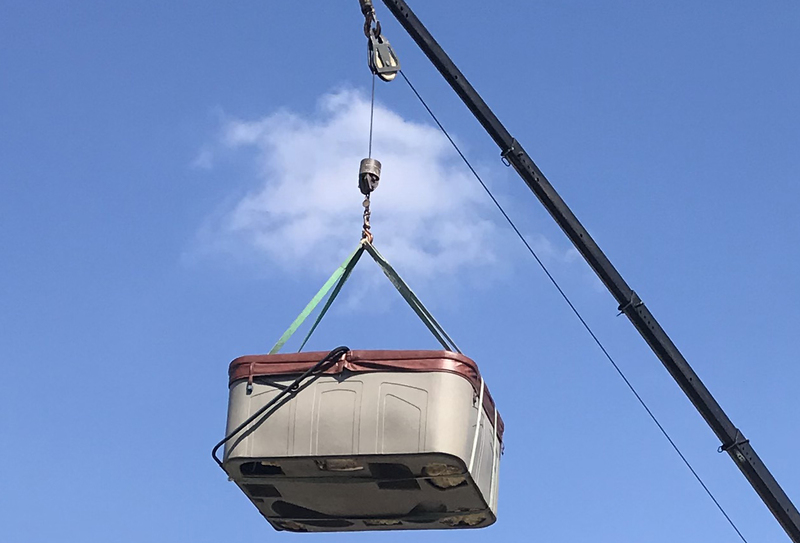 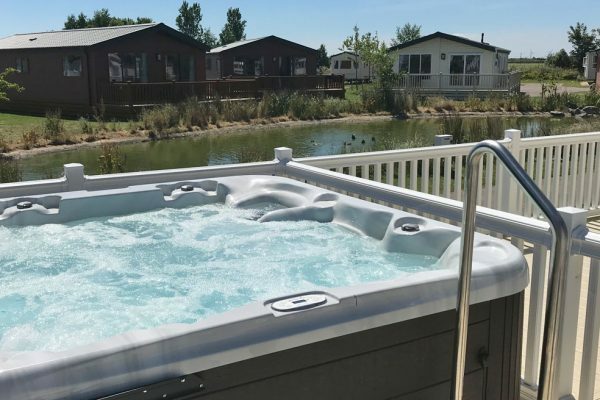 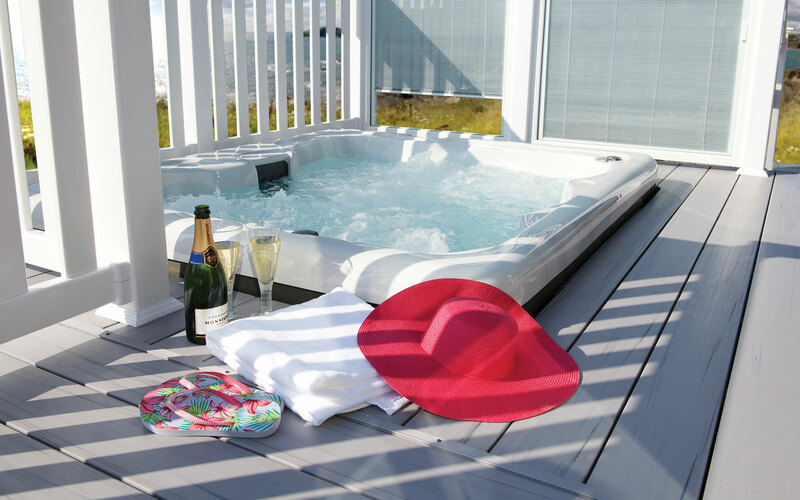 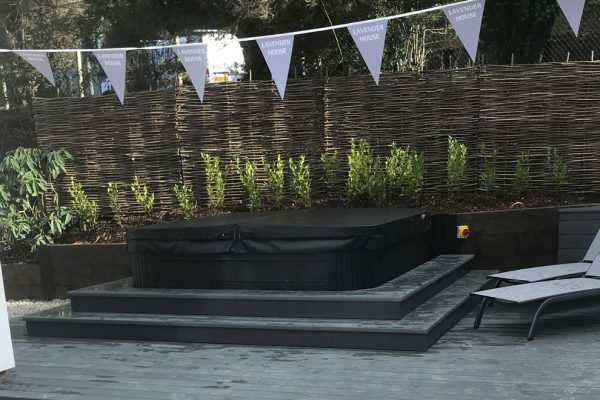 We work closely with an established North American manufacturer and one of the biggest Health and Safety Consultancies to produce award winning Hot Tubs specifically designed to satisfy all HSE Guidelines (Document 282) for the Holiday Park industry. We supply and service nationwide including Chemical Supply and Water Treatment Training. 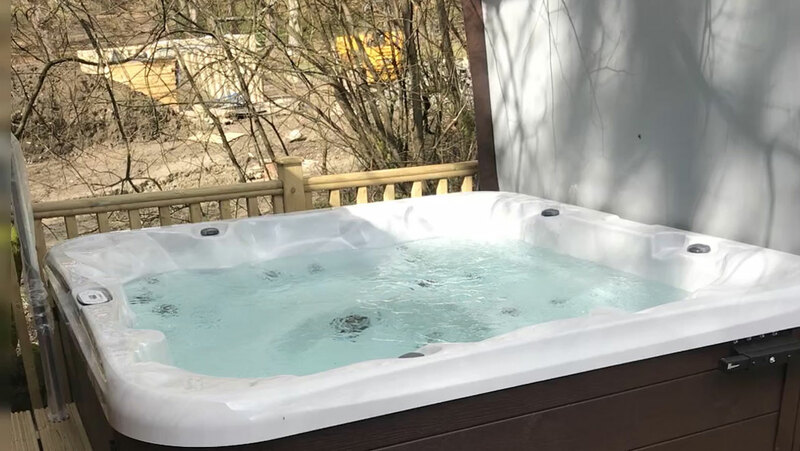 Park Leisure Solutions comprehensive range of Hot Tubs are built to the highest commercial standards providing durable, quality Hot Tubs that boast superior craftsmanship and luxury at an affordable price. 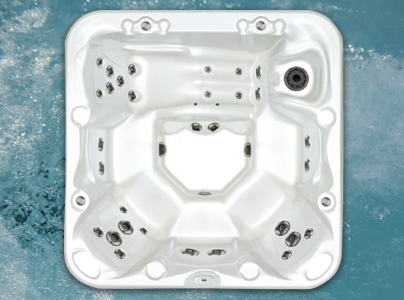 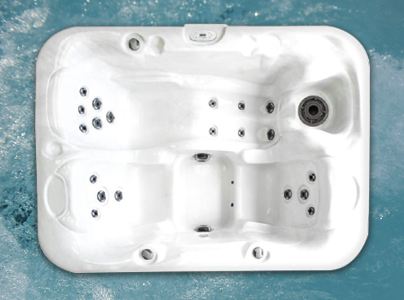 Maximizing your customers Hot Tub experience while minimizing your maintenance cost. 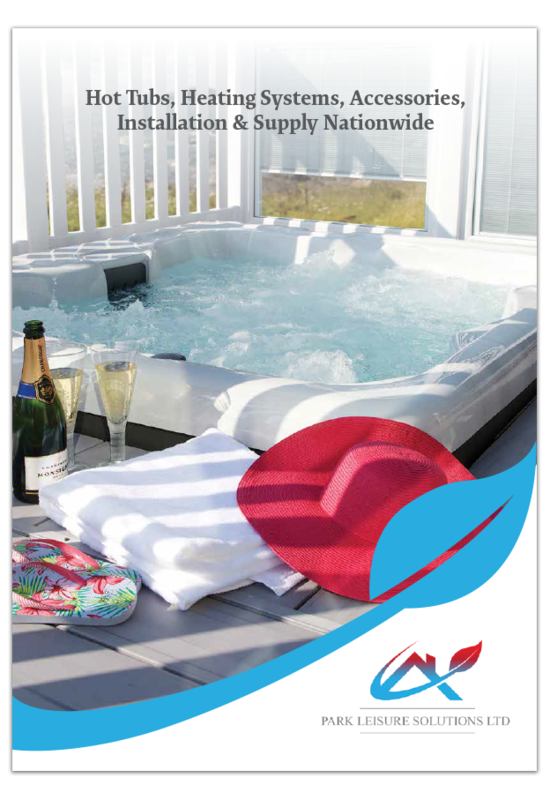 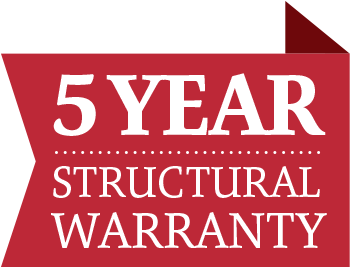 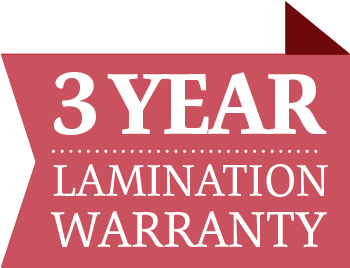 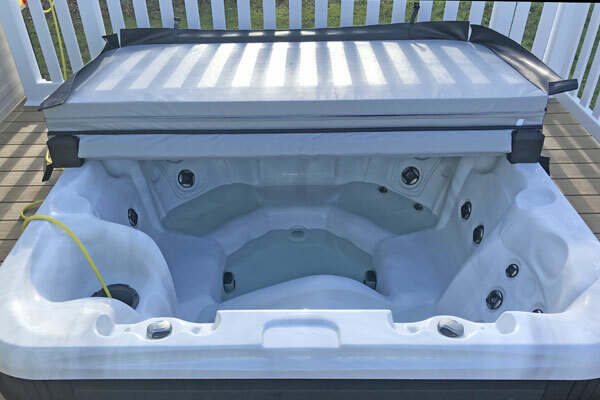 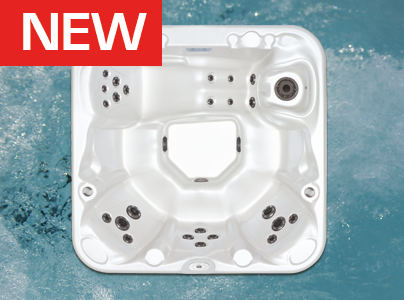 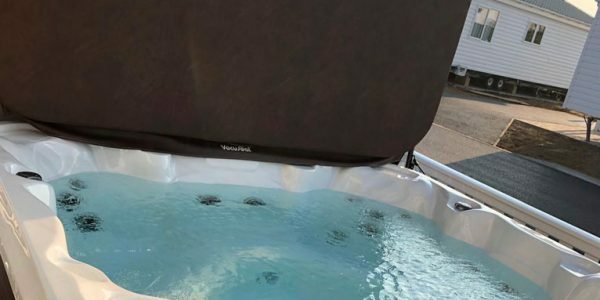 For your peace of mind all Hot Tubs are supplied with a 5 Year Structure and Shell Warranty, 3 Year Lamination Warranty plus 2 Year Component Warranty as standard.